iFixit has completed its traditional teardown of new Apple devices on the new iPhone X, providing an intimate look at the device’s TrueDepth camera system, stacked logic board, two-cell battery pack, and much more. 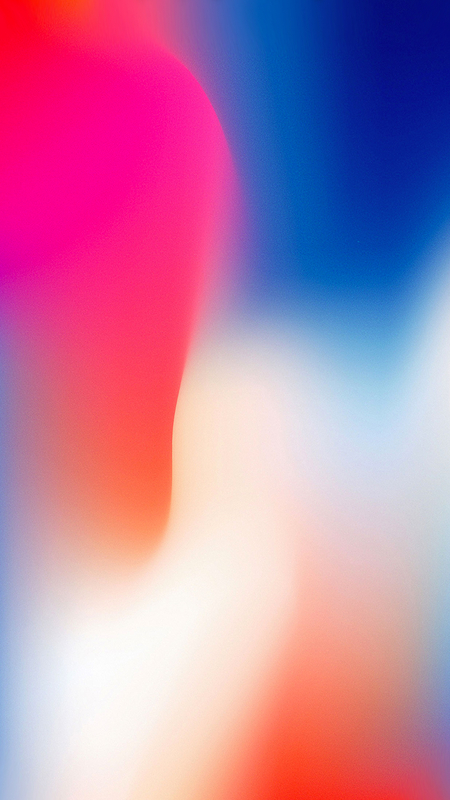 The iPhone X opens sideways, with a single bracket covering the logic board connector. The logic board is said to be the most space efficient yet, with an unprecedented number of connectors and components. 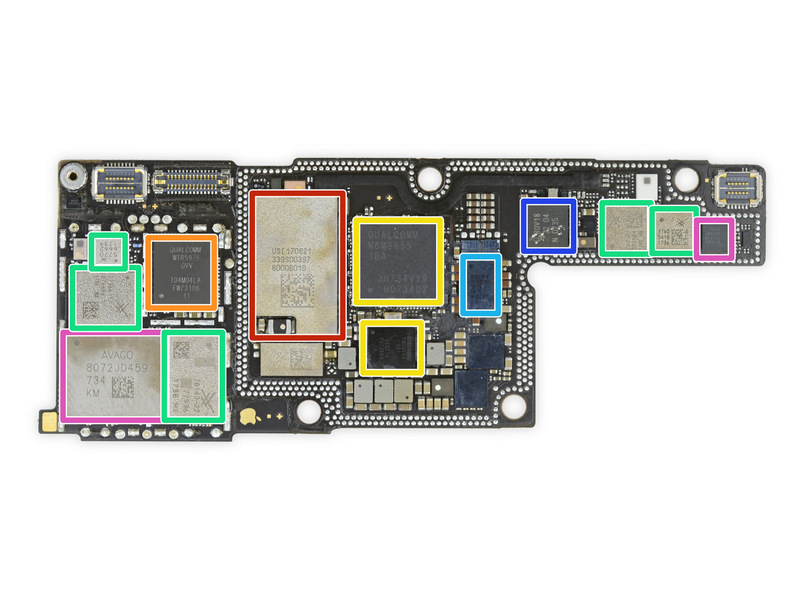 The logic board is around 70% the size of the iPhone 8 Plus logic board. 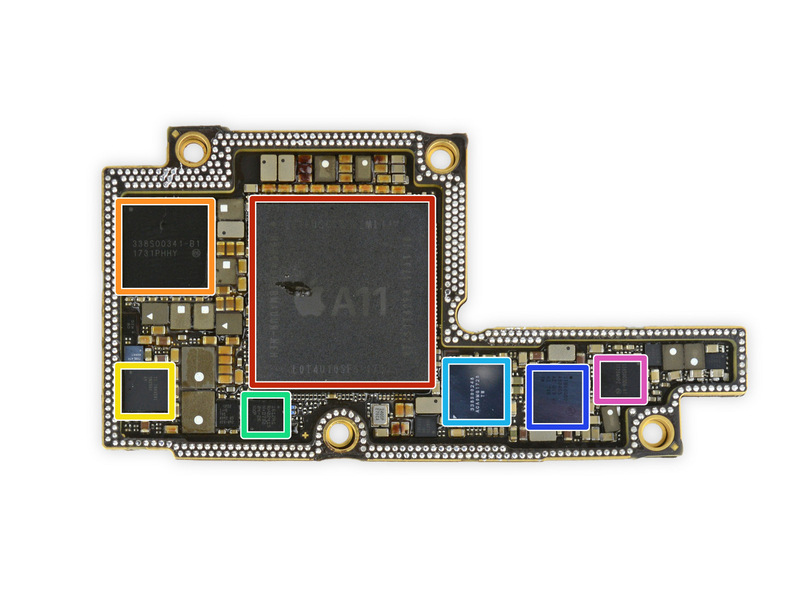 The smaller logic board provides plenty of room for a new L-shaped 2,716 mAh two-cell battery pack. 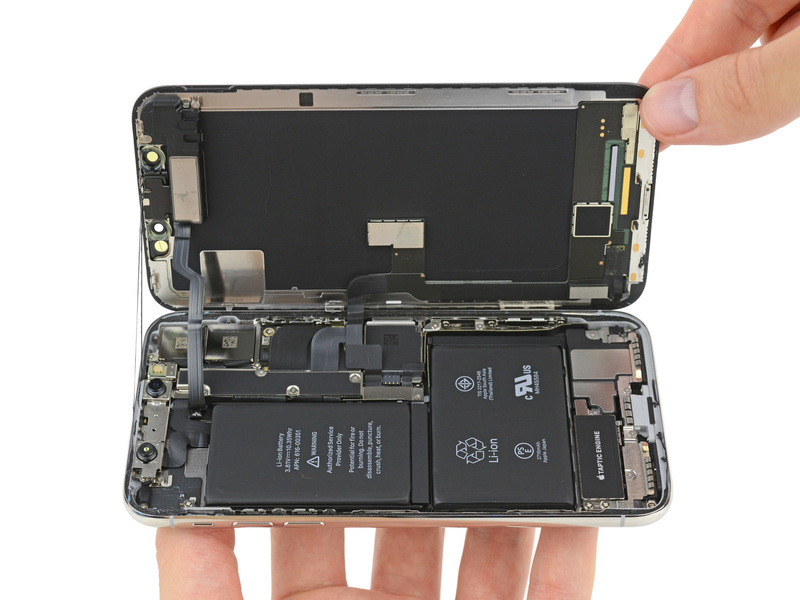 The teardown also offers up some nice pics of the new device’s TrueDepth camera system that powers the Face ID and Animoji features of the iPhone X.
iFixit also gives a close look at the inductive charging coil used for Qi-compatible standard, the custom A11 Bionic chip that powers everything, 3GB of LPDDR4x RAM from SK Hynix, 64GB of flash storage, the Qualcomm’s Snapdragon X16 LTE modem, and a Cirrus Logic audio amplifier. As far as repairability goes, iFixit gives the iPhone X a repairability score of 6 out of a possible 10 points. 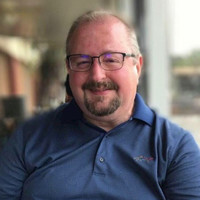 It notes a cracked display can be replaced without removing the Face ID biometric hardware, parts of the device assembly include “fussy” cables that tie unrelated components together. For details of the iPhone X teardown, with lots more photos, visit the iFixit website.